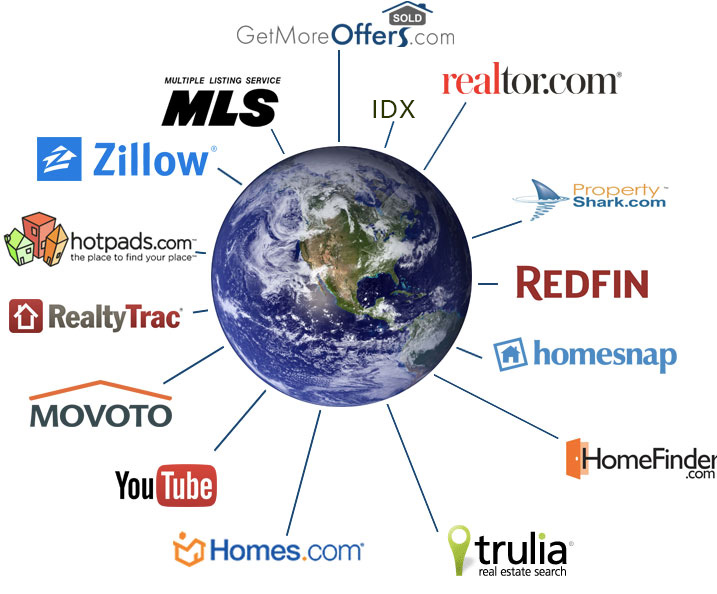 The table below shows how many Realtors® will be included in the E-Blast for some areas. Enter YOUR zip code below to see the total number of Realtors® that would receive the Street Smart ADDvantage® Realtor® E-Blast for your property. ADDvantage PLUS™ is our contract-to-close, full representation flat fee MLS listing service. In lieu of a listing commission, we charge a flat fee of $799 at close. 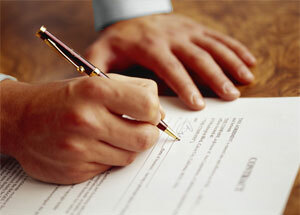 All contract negotiations, inspections and other closing services are provided. In most parts of the State of United States, the seller picks the title company or we can suggest one to you. Sellers can offer any commission as a co-broke using ADDvantage PLUS™. If 4% or greater is selected, then we market your property in the Street Smart ADDvantage® Realtor® E-Blast. With all of ADDvantage's MLS flat fee listing plans, you can opt in to our Agent Activate® feature. As long as your home is on lockbox, you can choose to use this feature. 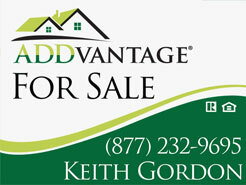 ADDvantage will handle all incoming calls from Realtors® and buyers. The Realtors® will be instructed to access the property via lockbox. ADDvantage will show the property to all non-represented buyers (buyers who do not have an agent). If ADDvantage succeeds in executing a contract on the property, then we would earn whatever commission you are offering to the buyer's agents. In essence you are getting full service without paying a listing commission. The Realtors can't tell you apart from other full service listings. You'll receive unlimited contract representation. Having an experienced broker in your corner during contract negotiations can make the difference in thousands of dollars in savings and in many cases, is the reason a deal makes it to closing. Realtors respond better when negotiating with another licensed professional and you are less likely to be taken advantage of as well. We take all phone calls for you and coordinate showings. Our contact info gets published in all ads and on the yard sign. All buyer leads will be handled just as they are now-documented in your “Buyer Leads” account online and sent to you via email…but ADDvantage™ will go one step further by acting as your liaison to schedule showings with Realtors and buyers. This reflects better on your listing because Realtors prefer to deal with another real estate professional. As well, ADDvantage™ answers our phones live Mon-Thu 9AM-7PM, Fri 9AM-5:30PM, Sat 9AM-5PM, Sun 9AM-4PM so you can rest assured that no call will be missed. You can relax, knowing that ADDvantage™ has you covered. Besides you, no one cares more about the sale of your flat fee listed home than we do. Our business relies heavily on referrals from our clients. We pride ourselves on the level of full service we provide, at a flat fee that is unheard of in the industry. The buyer or Realtor didn't want to work with the seller directly. The seller blew a deal because they really weren't experienced in contract negotiations. The flat fee listed seller wasn't available by phone and missed an opportunity for a showing. ADDvantage PLUS™ insures that no opportunities are lost and reassures Realtors and buyers that a professional will be handling the transaction. We offer our flat fee MLS sellers all the advantages that a full service seller has, except we offer them for a low flat fee.